I’m so thrilled to participate in the book cover reveal of MRS. N’s debut novel. She’s one of my favorite fellow bloggers! 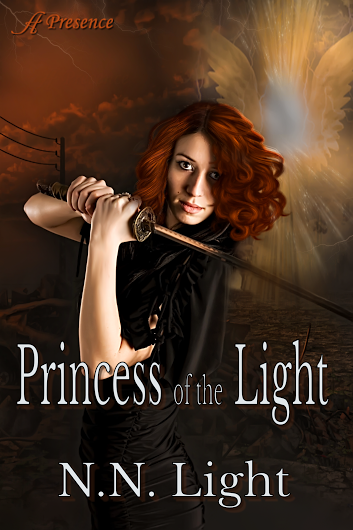 Without further adieu, here is the fabulous cover of Princess of the Light! man known only as The Walking Man. all things chocolate, books, music, movies, art, sports and baking. Isn’t that cover amazing!?! Let us know what you think below. PRINCESS OF THE LIGHT GIVE-A-WAY!!!!!!! 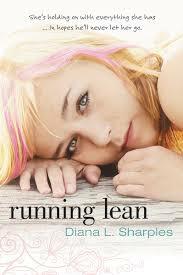 Book Info: Running Lean is a young adult fiction novel written by Diana L. Sharples and published by Zondervan. Equilibrium. That’s what Stacey and Calvin found in each other. He is as solid as his beloved vintage motorcycle and helps quiet the constant clamor in Stacey’s mind. She is a passionate, creative spirit—and a lifeline after Calvin’s soldier brother dies. But lately the balance is off. Calvin’s grief is taking new forms. 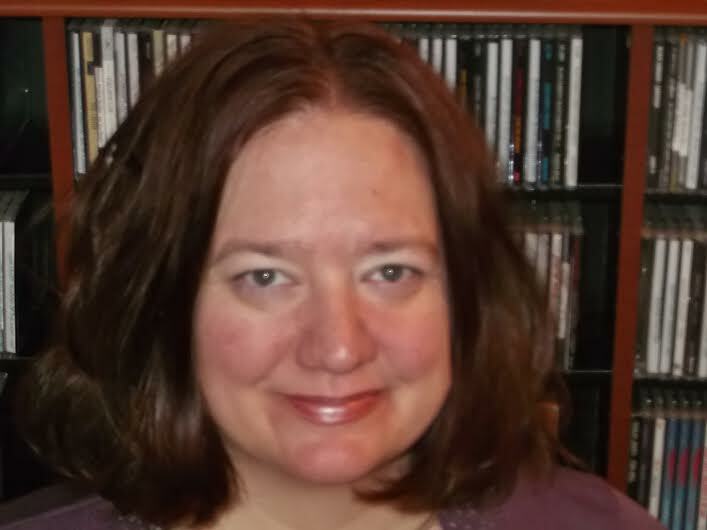 Voices of self-loathing are dominating Stacey’s life. When struggles with body image threaten her health, Calvin can’t bear to lose another person that he loves. 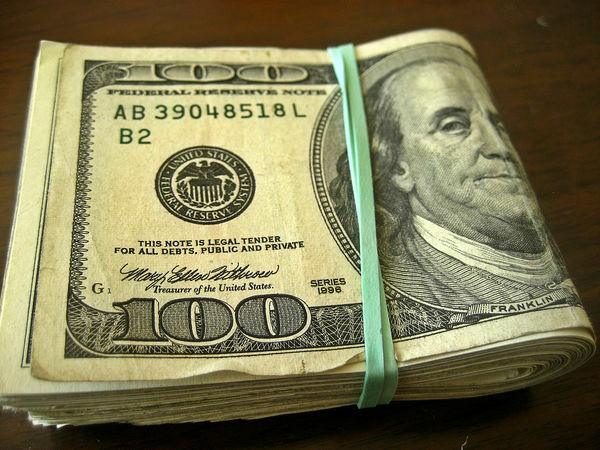 Taking action may destroy their relationship, but the alternative could be much more costly. In all fairness, I have to say that when I first received this book, I had no idea it was a young adult novel. But, I actually enjoyed reading it. It didn’t knock my socks off, but then I’m not the target audience here. YA fiction has changed a lot since I was a teen. It’s refreshing to see something from this genre that’s not all about vampires, wolves and whatnot. The setting is a rural town and the focus is on Stacey and Calvin: two teens dealing with intense situations. Calvin’s older brother was killed at war. 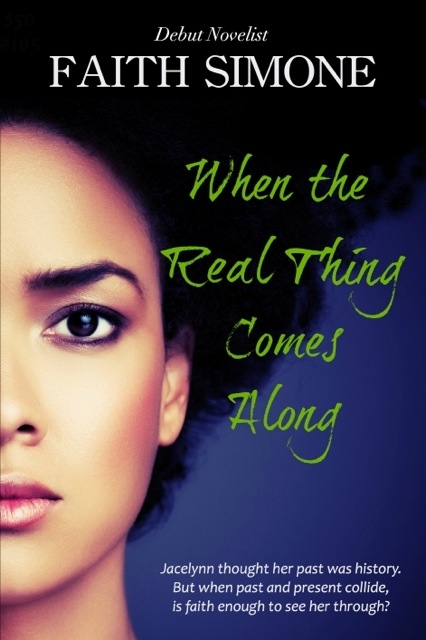 Stacey struggles with an eating disorder and self-esteem. Overall, the book is well written. The language is not watered down, and the plot development is solid. There’s a lot of teen angst and mild drama, which I suppose is to be expected in YA. This would be a great book for parents to read along with their teens. It opens up the door to discussing eating disorders, relationship boundaries and body image without the pressure of “a talk”. I recommend it to readers between that ages of 12-17. I was provided a free copy of this book by the publisher in exchange for my honest review, which I freely give. Reading any good books? Share below! I have been crazy busy. Between work, having some sort of social life and going through the final stages of publishing my writer’s group anthology, I barely have time to watch my favorite ratchet television shows! So you know the struggle is real. But, what I always have time for, is reading a good book. Like many writers, I absolutely LOVE to read. I thought it’d be kind of fun to share what I’m currently reading. Now, I must warn you that I’m a little schizo with my reading. 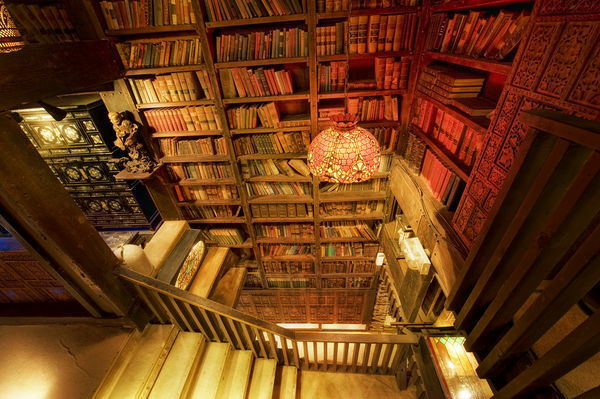 I read more than one book at a time. It all depends on my mood. If you see something you like, let’s read it together and discuss it later. Click on the book’s title to check the it out on Amazon. 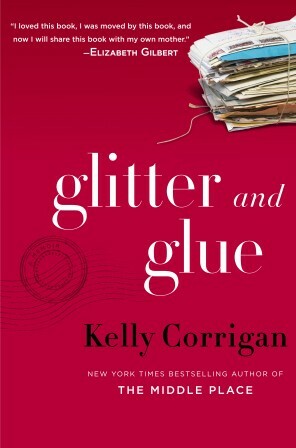 This is a great women’s fiction book about a middle-aged wife and mother of two teens finally taking time to do what she wants to do rather than what she has to do. One day she drops her daughter off at school and hits the open road. I enjoy road trip books because there are lots of opportunities for new characters to come in and out. 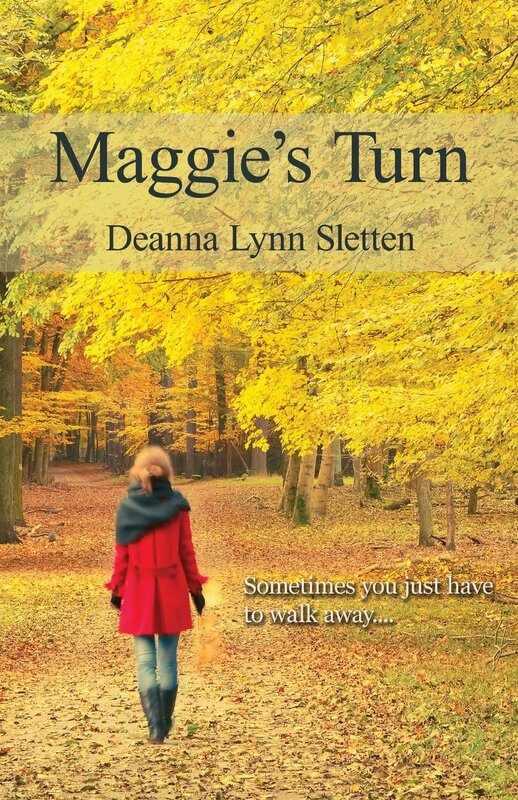 This is a touching book about family ties and dynamics. If you need a good laugh you MUST, I repeat, MUST pick up the novel about the crazy adventures of Jasmine T. Peacock. I try not to read this one in public because I’m guaranteed to laugh out load at some point. 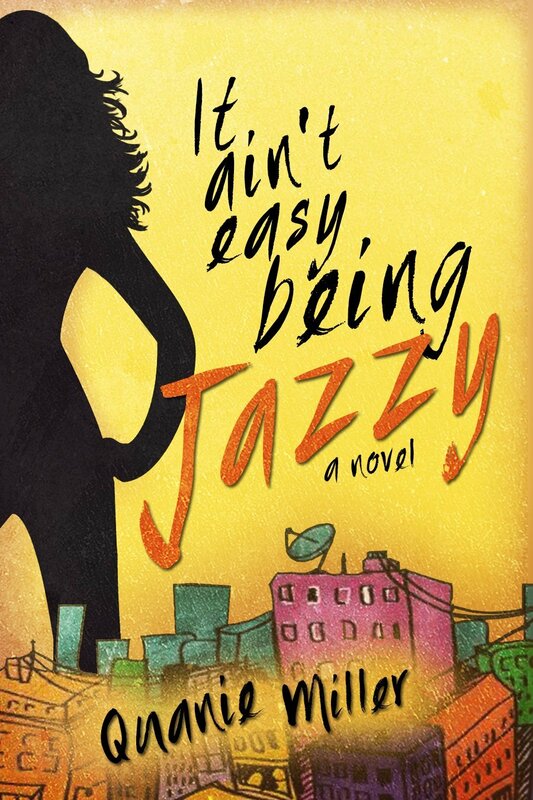 Jazzy’s cousin is dating her ex-boyfriend and Jazzy is dead set on seeking revenge. Luckily, we get to come along for all of her crazy adventures. 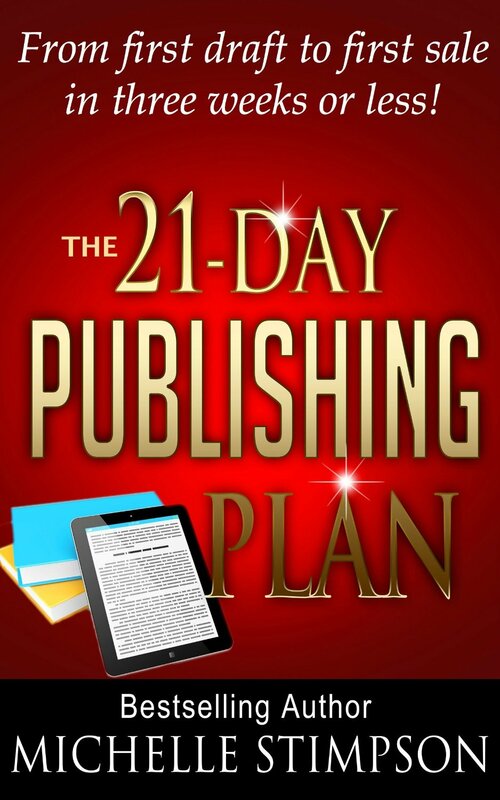 This guide is written in plain-spoken English that gives the reader a clear-cut plan to self publish his or her work. From drafting, to editing tips, to cover design software and e-publishing. It’s all there. If you’re curious about the world of independent e-publishing, I strongly suggest this how-to guide. Plus, it’s written by a highly successful independent author. So she knows what she’s talking about! In the interest of full disclosure, I actually have not started reading this one yet. But I’m salivating over it, because it sounds absolutely intriguing. It’s under promotion right now, so it’s my favorite price: free! Check it out for yourself and see if it floats your boat. What’s in your e-reader? I’m always on the prowl for great books, so share below! People love a story about an underdog who came from nothing rising to the top. They like thinking that making it through hard times builds character. But the flip side of the coin is that sometimes going through hard times destroys character. The same person who knows what it’s like to be hungry, knows what it’s like to steal. That person knows what it’s like to feel powerless and worthless and they will do anything to make sure they never feel that way again. So if it means climbing to the top on the backs of others and trusting no one; so be it. Being poor isn’t glamorous and it sure isn’t noble. You show me someone who pushed their way out of poverty and I’ll show you someone who barely remembers who they used to be…That can be a good thing or a bad thing. It depends on the individual, and who’s telling the story. Technically this is an opening to a future novel, but what’evs. Your thoughts? Beauty is in the eye of the beholder. Handsome is as handsome does. Beauty is only skin deep. There are so many clichés about how little looks matter. But when it comes to independent publishing appearance matters. A lot. You know that saying, “Don’t judge a book by its cover?” Well, if people didn’t automatically judge a book by its cover, there would be no need for that admonition. I judge books by their covers all the time. A book cover should evoke certain feelings in the reader, and then deliver more of those exact same feelings within the pages of the book. 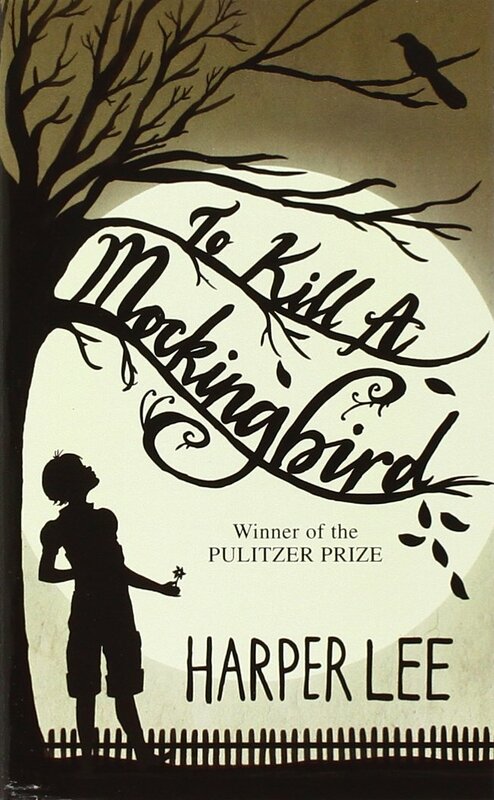 If book covers truly didn’t matter, why do books even have them? Why not just have a standard black cover with the title in white letters? Because that wouldn’t be any fun! Today I want to go over two aspects of appearances and publishing. The first is typesetting and the second it cover design. Typesetting is an art form in and of itself. Personally, I think that hiring a professional typesetter will give your self published work a polished and uniform appearance. I’m the type of person who believes that success is in the details. Typesetting is one of the details that will allow you to proudly display your work alongside any traditionally published book. 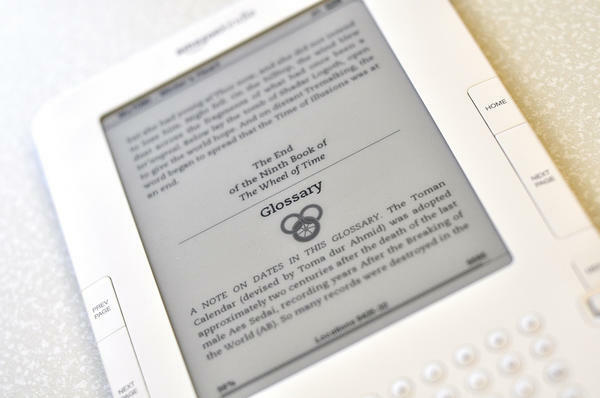 Have you ever noticed that the type in a book or e-reader is darker and better spaced than the type from a word processor? It makes for easier reading, and that’s the whole point of typesetting. As with other steps in the independent publishing journey you can either pay a professional typesetter or you can do it yourself. Professional typesetting can cost as little as $2.00 per page or as much as $20.00 per page, depending on your material and design specifications. Do your research and compare prices as well as work quality. If you decide to try typesetting yourself, there are a lot of software programs to choose from: LaTex, Scribus and InDesign (among many others). Google away! It’s truly a matter of personal preference, as well as how tech savvy you are and how much money you’re working with. Now to the fun part: cover design. They say a picture is worth a thousand words. Well, here’s your chance to sum up thousands upon thousands of words in a single image. It can seem daunting, but so worth it. If you’re artistic and an undercover graphic designer, then by all means create your own cover. Many of the e-publishing companies like Kindle Direct Publishing and KOBO offer cover creating software. I haven’t tried it, but I would imagine that if you have a stunning picture, you could create a great cover via their websites. However, if you’re like me, seek out a professional. I’ll admit that I have an eye for placement and design, but that doesn’t mean I know how to execute the vision. 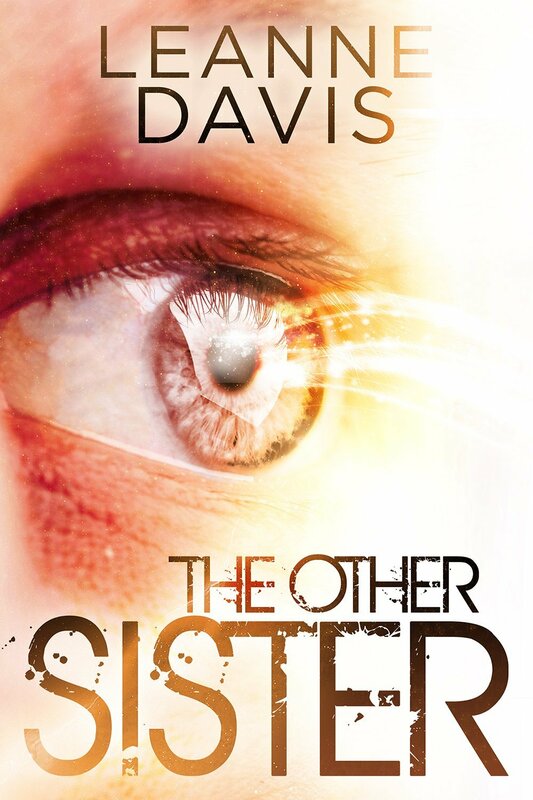 I recommend finding a graphic designer who specifically creates book covers. There are so many specifications involved, that you want to work with someone who is familiar with those aspects. Plus, if they specialize in book covers, then they should be aware of current market trends, etc. 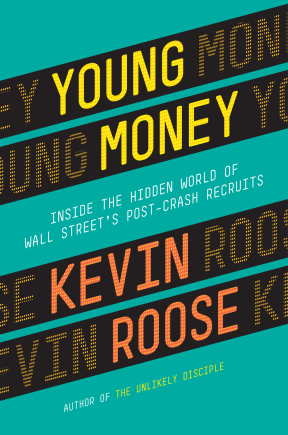 The cost of book cover design varies significantly. Once again, do your research and then decide how much you’re willing to spend, if anything. Here are some best-selling book covers that caught my eye. Some are self published, some are traditionally published. I recommend that you peruse cover designs in your genre to get a feel for what sells well. Because if it ain’t broke, don’t fix it. Do what has been proven to work! Do you judge a book by its cover? Have you made a decision to purchase a book based purely on appearance? Chime in! Yay, I’m so excited! I just received the final cover of the anthology I’m publishing with The Writer’s Block Inc (my Dallas based writing group). It couldn’t have come at a better time because I’m having a ‘blah’ day: started with a migraine, then my car battery died, etc. But this more than makes up for that. 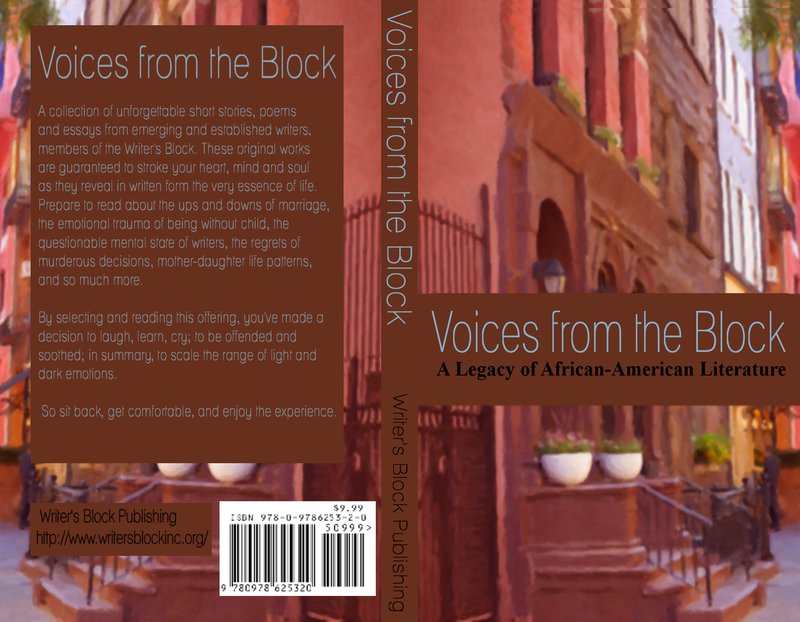 Soooooo, without further adieu, here is the cover for “Voices from the Block: A Legacy of African-American Literature”. A collection of unforgettable short stories, poems and essays from emerging and established writers, members of the Writer’s Block. These original works are guaranteed to stroke your heart, mind and soul as they reveal in written form the very essence of life. 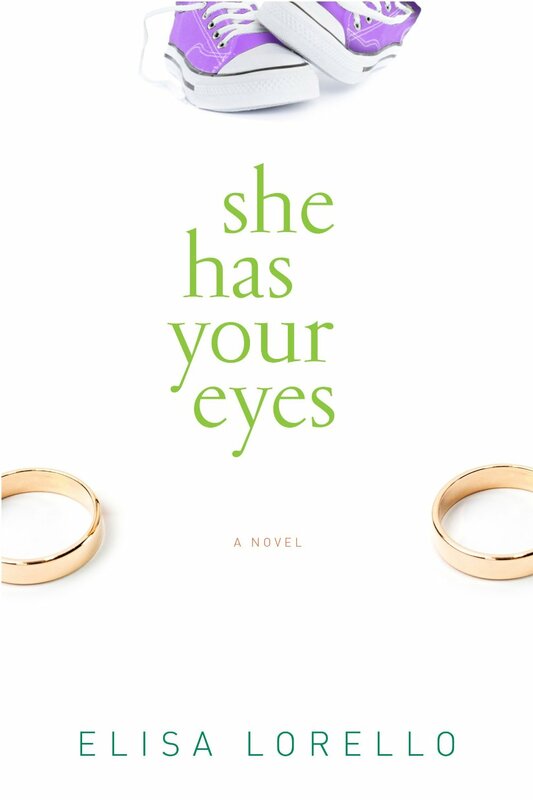 Prepare to read about the ups and downs of marriage, the emotional trauma of being without child, the questionable mental state of writers, the regrets of murderous decisions, mother-daughter life patterns, and so much more. By selecting and reading this offering, you’ve made a decision to laugh, learn, cry; to be offended and soothed; in summary, to scale the range of light and dark emotions. So sit back, get comfortable, and enjoy the experience. You’ll be able to purchase the book in the not so distant future!